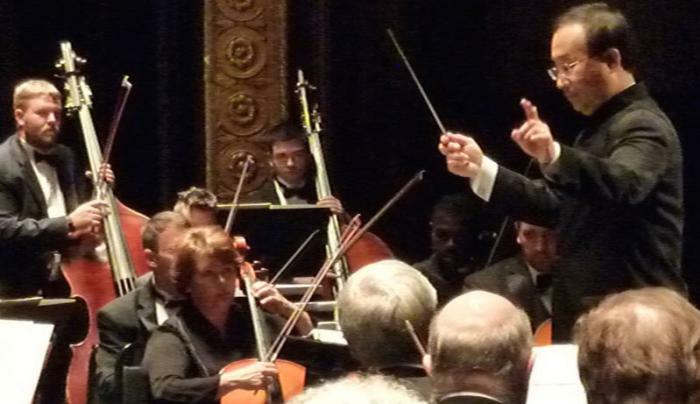 The Orchestra of the Southern Finger Lakes (OSFL) is the area's only professional orchestra. 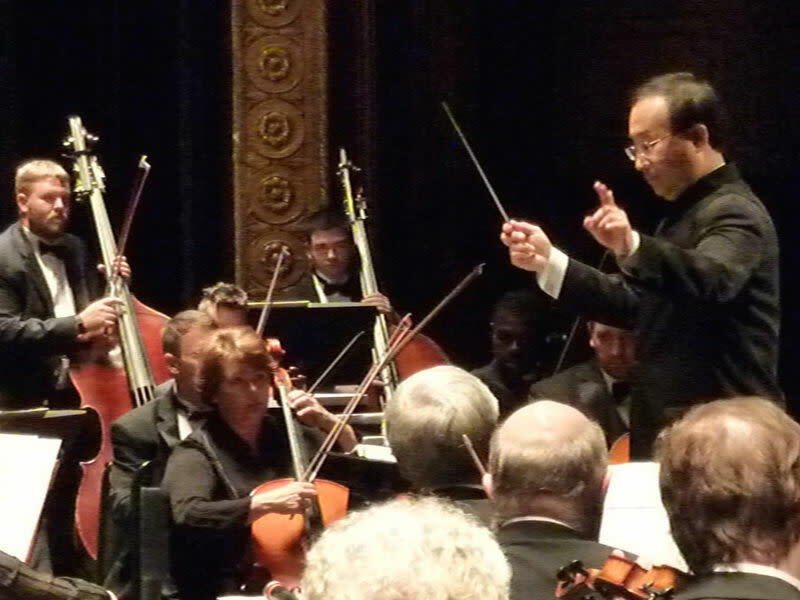 Under the baton of conductor Toshiyuki Shimada, its musicians come from across central New York to perform four full orchestral concerts a year at the Corning Museum of Glass or the Clemens Center in Elmira. The OSFL organizes a three concert chamber music series at Corning's Rockwell Museum. The OSFL also oversees a Junior String Ensemble, a Youth Orchestra & the Chorus of the Southern Finger Lakes.